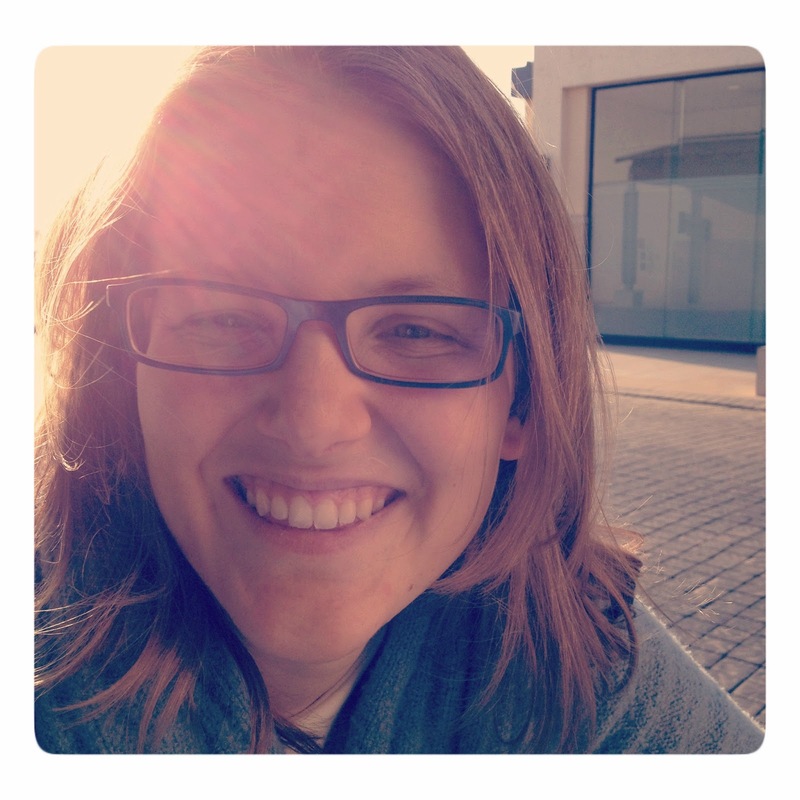 Do you ever feel like there is some secret list on what makes a good Christian? I sometimes wonder if it exists because I hear the phrase “That wasn’t very Christian” or “I’m not a good Christian a lot”. I even sometimes think, “I’m not a good Christian”. I don’t read my bible every day. My prayers are random little sentences thrown up to God at all hours not long, holy missives in the early hours of the morning. I don’t always tell my friends “Jesus is the answer” to every question. And I’m impatient and unkind more than I care to admit. I’ve taken things that weren’t mine. And I sometimes wish I lived someone else’s life. That list isn’t even complete but it begins to paint a picture of the type of Christian I am. That last one snuck in there but it does show that my idea of the perfect Christian has been deeply influenced by stories of Mary, Samson, David and John the Baptist. Ironic, isn’t it? The Bible actually goes pretty far to show how none of those people were perfect. All of them would fail in one-way or another at the “good Christian” list. And then there is Jesus. He said, “Come follow me”, to people who didn’t look anything like a “good Christians”. 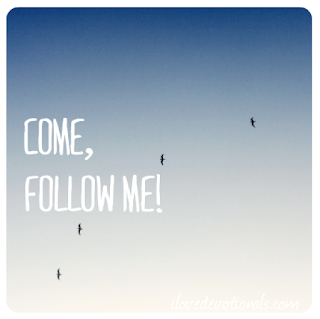 I’ve always loved that Jesus said, “Come follow me”. Jesus didn’t issue a command to act like him. Jesus gave an invitation to walk with him. I think Jesus knew, for people like Peter, Matthew, Luke and me, it would take more than that. It would take time for me to learn to trust him, and then time for me to like him, and then time for me to want to be inspired to live a better way. I often forget just how human those that chose to follow Jesus were. They didn’t put down their fishing nets and suddenly become a “good Christian”. That doesn’t sound like a walk in the park, hand-in-hand into the sunset. And it certainly doesn’t sound like any list of what makes a good Christian I’ve ever read. 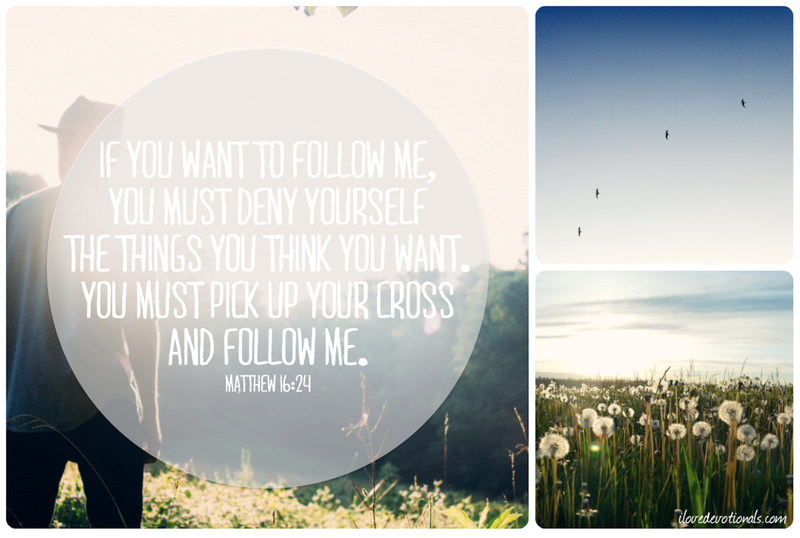 If you ask me, between those two “follow me’s” is a lot of space for stumbling, for questioning, for turning around and saying, “Sorry, Jesus, this is too tough I’m going home.” But I think Jesus wanted us to know that being uncertain, messing up, and making mistakes is part of following him. This gives me so much hope because if I have to be a good Christian to follow Jesus than I won’t make the cut. But most of Jesus’ followers wouldn’t either. Come follow me, and try your best to keep in step beside me, but when you fall I’ll be the first to offer you a hand up. 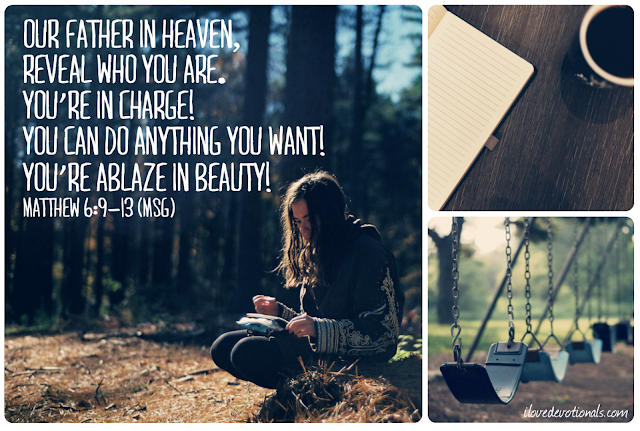 Ponder: What do you think it means to be a good Christian? 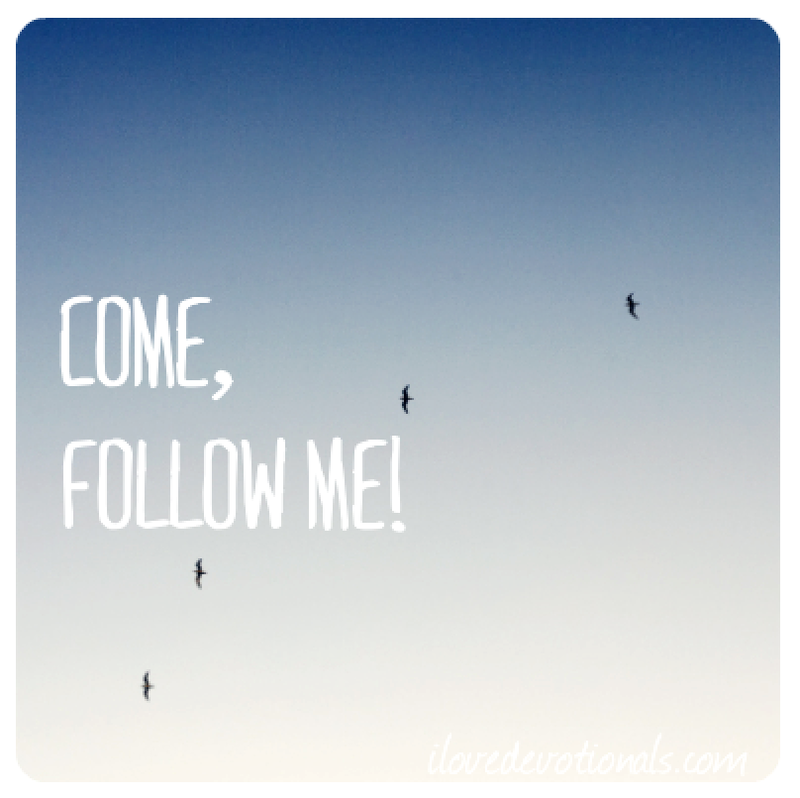 Prayer: Jesus, I want to follow you. I know I’ll stumble sometimes but I also know that you’ll be there to give me a hand-up when I need it. Thank you that you never make me feel like I’m not good enough to follow you. Amen. You can share this devotional on twitter by clicking here.